Are you looking for something to do with your kids? Or just wanna have a change of scenery? 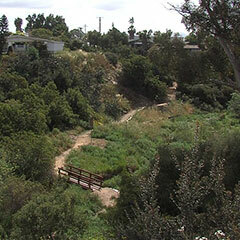 Check out San Diego’s newly constructed Canyon Trails and experience the nature near the city. Perfect for outdoor learning opportunities for everyone. 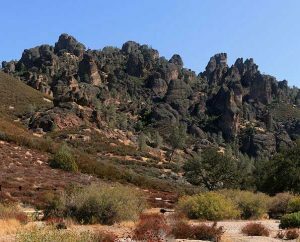 San Diego County is known for its natural attractions and hiking excursions. Now for residents of one San Diego neighborhood, those environmental experiences are in their backyard. San Diego Canyonlands Executive Director Eric Bowlby said a goal of the more than $1 million project, which launched in 2005, was to bring open spaces to a region that is lacking green areas. A 2013 report showed City Heights was among 15 community planning areas that did not provide enough parks for its population. “We saw an opportunity to transform degraded, sometimes dangerous open spaces into havens for wildlife and a community asset where people can hike and enjoy nature,” Bowlby said. Appreciate the beauty of nature! Get a day off and visit desert national parks. Introduce your family especially the young ones to these spectacular places because the younger they get to know the parks, the more they’ll recognize their value. Watch a variety of birds, go backpacking trip, and see beautiful paintings. During the hundredth anniversary of the National Park Service, it’s good to reflect on those who had the foresight to preserve our air, land, water, wildlife, and historic and cultural sites for future generations. And the first birthday of our newly created desert national monuments underscores the importance of protecting land for people and wildlife. Which makes it especially important to get outside with those future generations and introduce them to these special places. Looking for something fun to do this summer? San Diego East County’s lakes are here for you. Freshwater lakes that are perfect for fishing for trout, catfish or bluegill. Take a day off and see the beauty of Lake Murray, Lake Cuyamaca, and El Capitan Reservoir. Bond with your whole family and appreciate the beauty of nature. Located within Mission Trails Regional Park, scenic Lake Murray’s fishing season runs December through September. 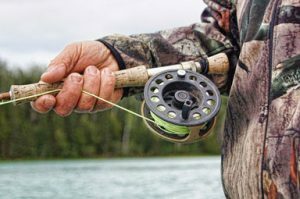 Guests can hook a Florida-strain largemouth bass, bluegill, channel catfish, black crappie, and trout (trout is stocked in the lake from November through May). At an elevation of 4,600 ft., Lake Cuyamaca is an active freshwater and fly fishing lake, and the only San Diego lake able to stock trout throughout the year. 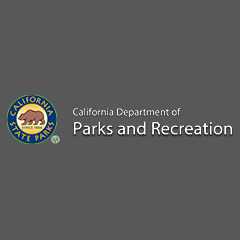 Located within Cuyamaca Rancho State Park, 44,000 pounds of fish stock the lake, including Florida-strain largemouth bass, smallmouth bass, channel catfish, crappie, bluegill, sturgeon, and trout. El Capitan Reservoir, located on the San Diego River outside of Lakeside, is known for bass and crappie, which are regularly caught at the north end of the lake. The lake also has bluegill, channel catfish, blue catfish, green sunfish, and carp. The minimum size for bass is 15 inches and 10 inches for crappie. Looking for something fun to do with your family and friends? Check these 4 of San Diego County’s best coastal campgrounds. Make sure to bring your cameras to capture the beauty of San Diego’s beaches. Plan your schedule ahead to see these beautiful attractions. 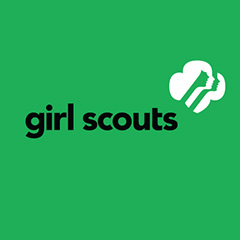 The Girl Scouts San Diego will be having a Leader-Daughter Let’s Cook Out & Let’s Tent Training Weekend on January 20-22. Discover and empower your troop with fun outdoor cooking methods and create tasty meals to share. Explore tent camping and learn more about safety issues, environmental considerations, and proper equipment. 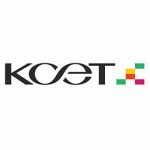 Everyone is requested to attend the Celebrity Gala and Old Time Radio Show presented by Shakespeare Orange County happening on Saturday, June 13, 2015. The event will be held at the Festiva Amphitheater, 12762 Main Street, Garden Grove, California. 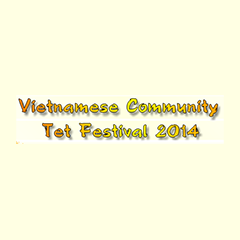 The Vietnamese Community of Southern California is inviting everyone to go to the Garden Grove Park at 9301 Westminster Avenue on January 31 (Friday) until February 2, 2014(Sunday) for the 2014 Tet Festival. The events will be held from 10:00 in the morning until 10:00 in the evening. On Saturday, February 1, individuals dressed in traditional Vietnamese clothing won’t have to pay for the $5 per person fee. Those individuals below 48” who will be attending the aforementioned event shall be allowed to enter free of charge. The 2014 Vietnamese Community Tet Festival Entrace derives its ideas from the Temple of Literature’s Portal located in Hanoi Vietnam. It was a temple of Confucius and was built back in 1070 by King Lý Nhân Tông. Featured activities include a manicure contest, children’s traditional Vietnamese attire and talent contest, flower arranging contest, Vietnamese traditional singing contest, Vietnamese chess contest, “Miss Vietnam” 2014 Beauty Pageant, Mrs. Beauty contest, and also a lion dance competition. Interested parties may contact (800) 404-6616 or click here for more information. Mark the calendars for the Fabulous February Fashion Show scheduled on February 16, 2014 at 10:30 in the morning at the Garden Grove Elks Lodge located at 11551 Trask Avenue, Garden Grove, Orange County, California. The Fabulous February Fashion Show is an annual initiative of the Women’s Division of the Garden Grove Chamber of Commerce. More than just a fashion show, this event also features a lovely lunch, various shops with vendors, and silent and live auctions. Tickets are at $30 for pre-event purchases and $35 for onsite purchases. Headed by Kelly Anvari, the Women’s Division serves the purpose of promoting and coordinating civic improvement and community-wide cultural and art projects. Its members meet once a month over a luncheon held every third Thursday. 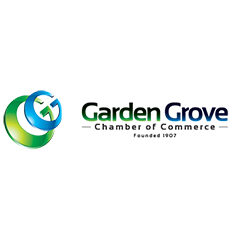 Visit the Garden Grove Chamber of Commerce office situated at Suite 102, 12866 Main Street from Mondays through Fridays at 9:00 in the morning to 5:00 in the afternoon. For inquiries, contact the Women’s Division Vice President, Debbie Mahoney, by calling 714-751-6254 or by sending an email to wdpresident@gardengrovechamber.com. 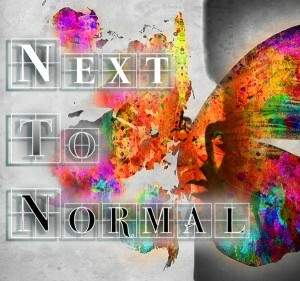 Check out the event post at http://www.ci.garden-grove.ca.us for more information.